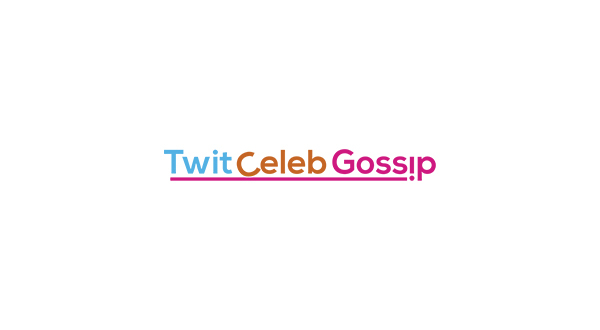 Celebrity Big Brother 2015: Live nominations twist tonight! 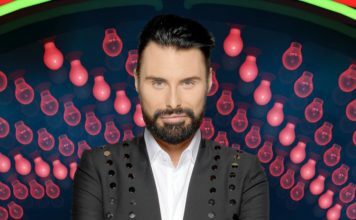 A live nominations twist has been planned for tonight’s Celebrity Big Brother. 14 celebrities are currently living in the Celebrity Big Brother house and the twisted fairytale has only just begun. Katie Hopkins was given a secret task during the launch of the show on Wednesday night. Katie nominated Chloe Goodman and Alexander O’Neal as the two ‘least entertaining housemates’ and will face the public vote this week. Katie was then put under a curse after nominating, which meant she must be nothing but nice to the other housemates, unless she’s in the Diary room. The twist given to Katie isn’t quite finished yet and tonight is the first live “Nomination Face-Off” of the series. The twist itself hasn’t yet been revealed but it’s bound to be face-to-face nominations, right? Or maybe Katie’s secret will be revealed to the whole house. The “Nomination Face-Off” twist will air tonight on Channel 5 at 10pm, after the highlights show at 9pm. 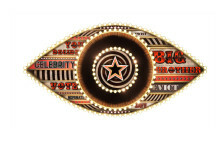 The first Celebrity Big Brother eviction is currently scheduled for next Tuesday night on Channel 5.